My recent visit to this place was with my friends. After having snacks at Master Bakers we all were craving for dinner. 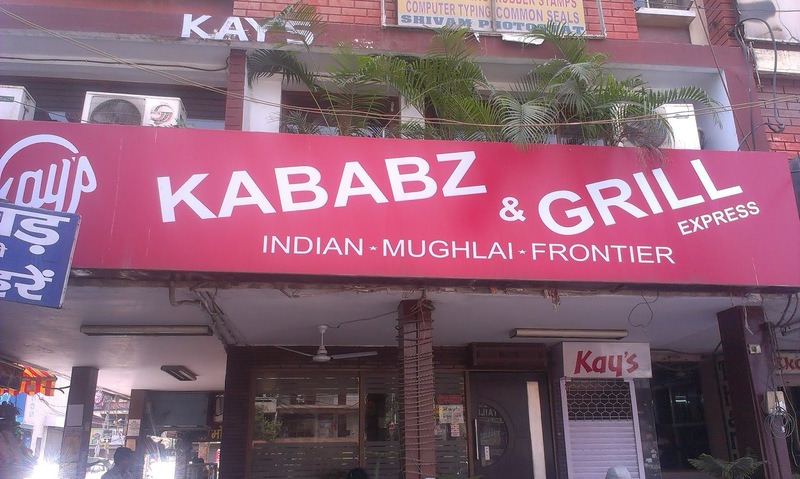 Kay's Kababs and Grillz is one of the oldest in Deep Market, Ashok Vihar. The food and ambiance here is fair, not so good. 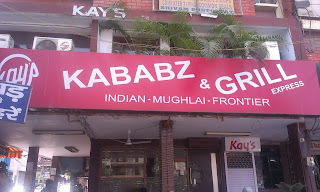 We ordered a Dal Makhani and Butter Chicken and Mixed Breads.They serve Indian and Mughlai. No bar available here. Overall it was a fair experience. Location: Deep Market, Ashok Vihar Phase- 1, New Delhi.